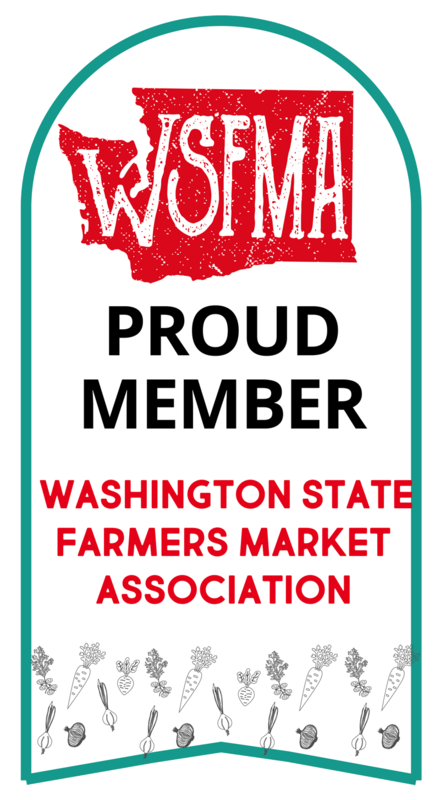 Our farmers market celebrates Washington State's local food and farming culture, taking place weekly in a centrally-located, easily accessible outdoor space rain or shine. The market regularly features chefs who demonstrate cooking techniques and ways to use seasonal produce, fun activities for kids, live music and community wellness programs. If you haven’t visited our market yet, the best place to start is our Market Information booth! We offer recipes for cooking what’s in season, information about upcoming events at the market along with great rewards for frequent shoppers! As a loyal market customer, you’re dedicated to supporting the local food system. You come to the market each week, visit with farmers about what they’re growing and maybe what you cooked the past week with food from their farm.  The Bellevue Farmers Market is a place for conversations about food and new ideas come from those conversations, invigorating the local food network. BFM wants to thank you for the relationships you help to build in our community through our frequent shopper program! Each week, stop by the BFM Information Booth to sign in. In return for your loyalty, the first 25 customers to attend 16 of 22 markets this season will receive a BFM t-shirt or tote bag and $10 in market tokens to spend any way you'd like. It’s a small "token" of our appreciation! Our market accepts SNAP (EBT) and through a NEW program offered since 2017 called "Fresh Bucks", SNAP shoppers can double their dollars at the market. Swipe your EBT card and double your amount in Fresh Bucks to spend at the market. Unfortunately, due to the tight quarters of our market site and the frequency of incidents involving our furry, fluffy, feathered friends in past years, we no longer allow pets at the market outside of service animals.